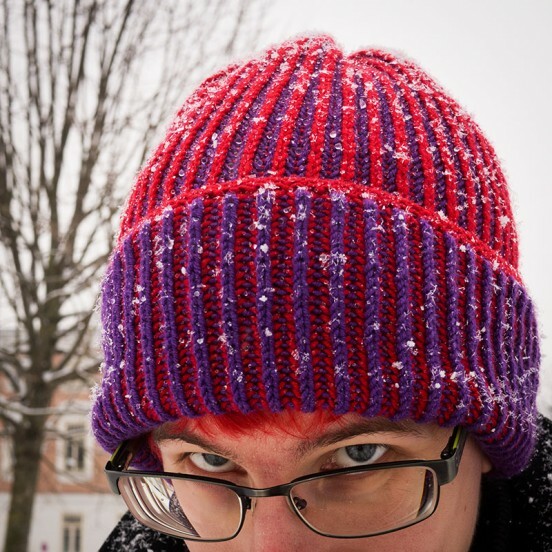 I knit another hat, and it’s actually wearable! 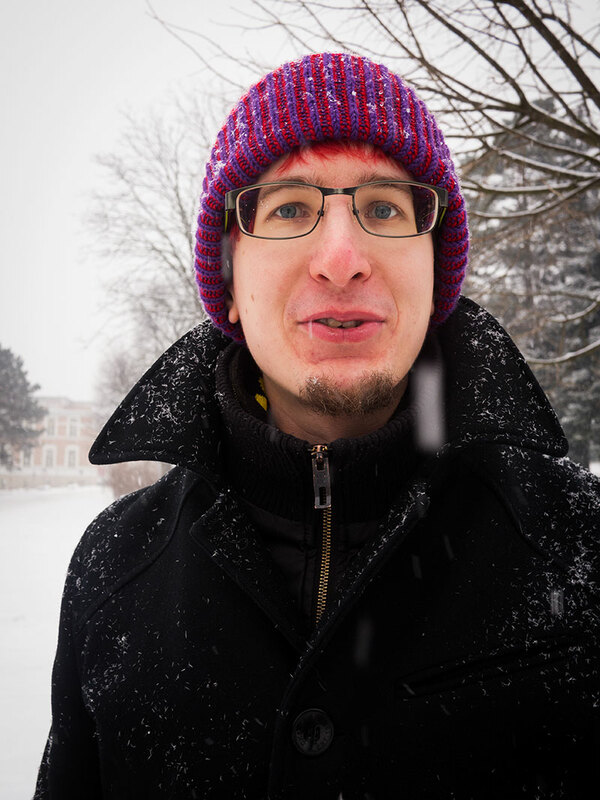 As per the recipient’s request, it is really warm and I am quite happy to have found red yarn to perfectly match their hair. 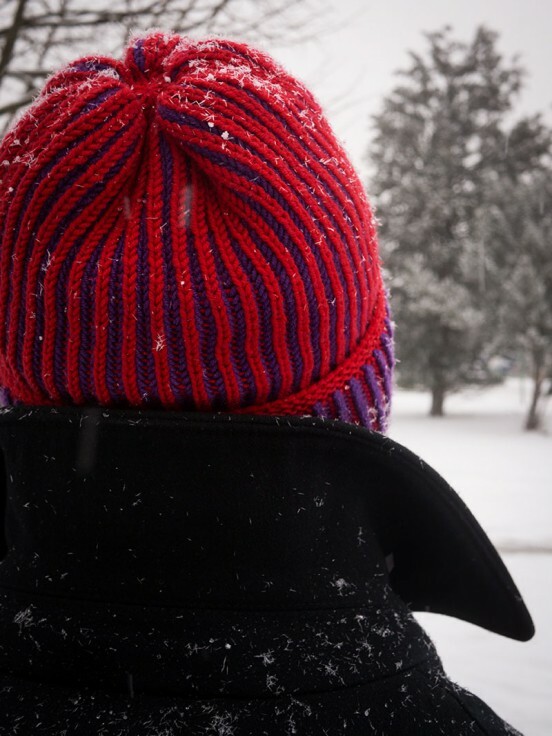 The two-coloured brioche creates a really thick, squishy fabric and the folded up brim adds an extra layer around the ears. And while the stitches could have been a bit more even, I think it’s not too bad for my second knitting project ever.